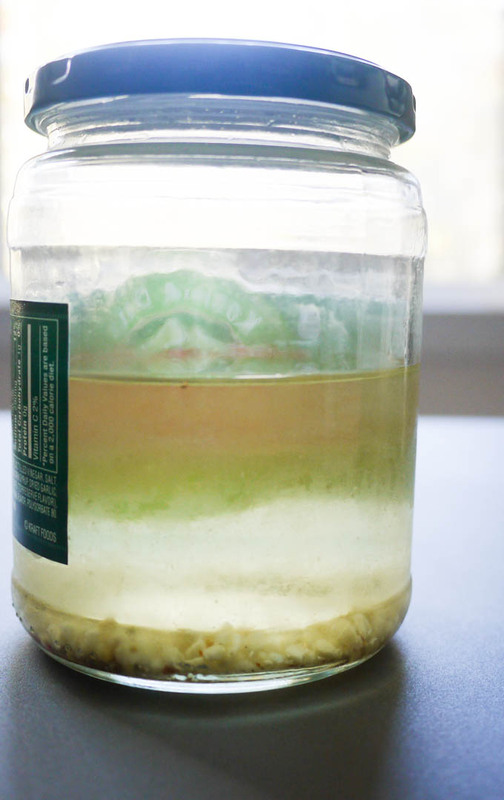 Don’t throw out that leftover pickle juice! As soon as I saw these on The Primitive Palate’s site, I knew I had to make them. 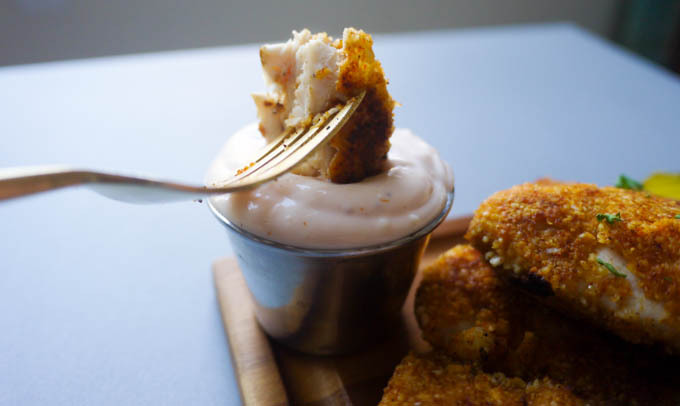 I used seasoned almond flour as my breading instead of pork rinds and went with an Outback Steakhouse, blooming onion style dipping sauce instead of chipotle dip. The pickle flavor is so strong in the brine that it does a phenomenal job with really soaking into the chicken meat, even though the chicken only spends an hour in the brine. The meat is tender, the crust has a subtle crunch and the hot dipping sauce takes it to the next level. 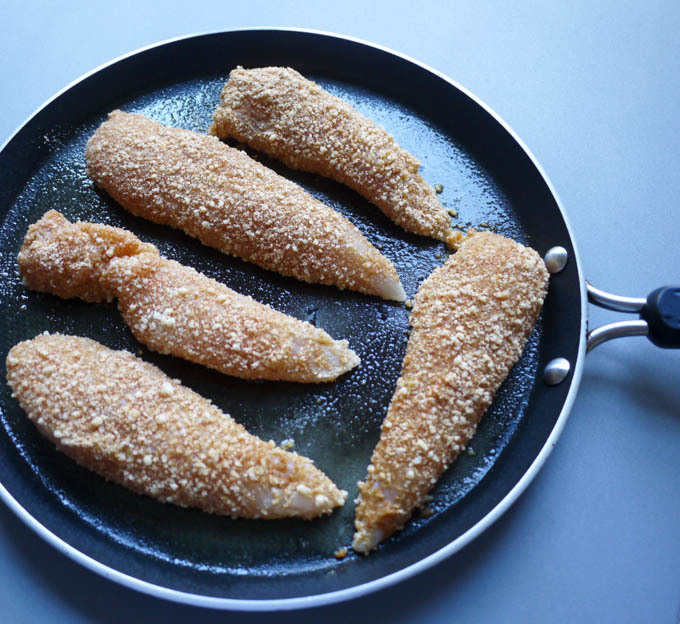 Frying them on the stove will get you a crisper coating, but the almond meal is also more likely to fall off a bit if you handle it too much. Baking them in the oven is much less labor-intensive. Either way, these will not last more than a few minutes on your Super Bowl party table! 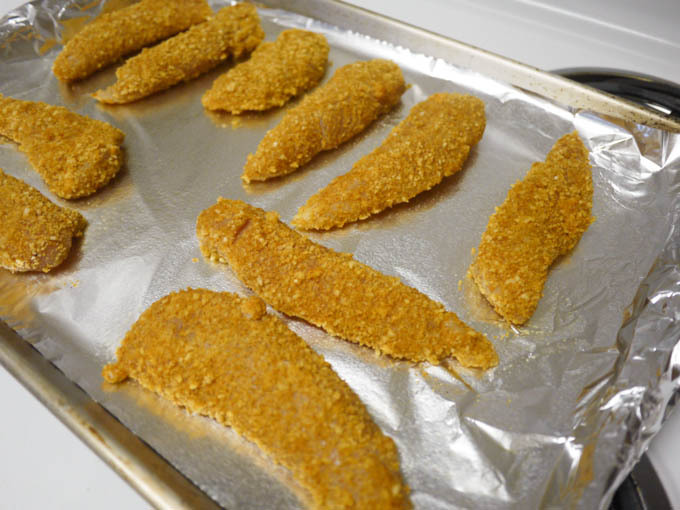 Chicken tenders brined in pickle juice and then fried in a light almond flour crust. 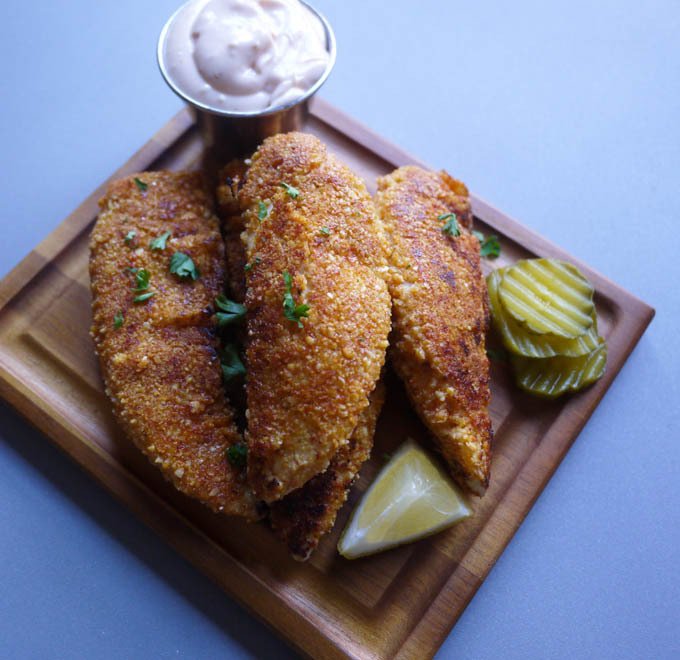 Serve with spicy blooming onion dipping sauce. 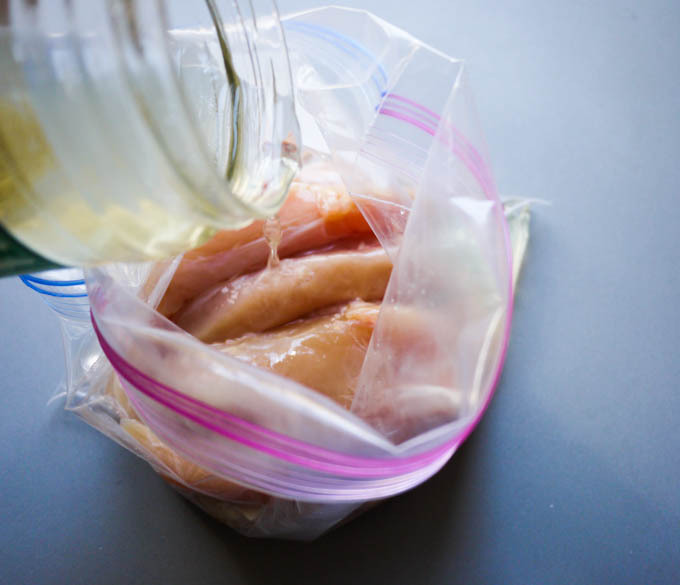 Toss your chicken into a gallon-size plastic bad and add the juice from one jar of pickles. 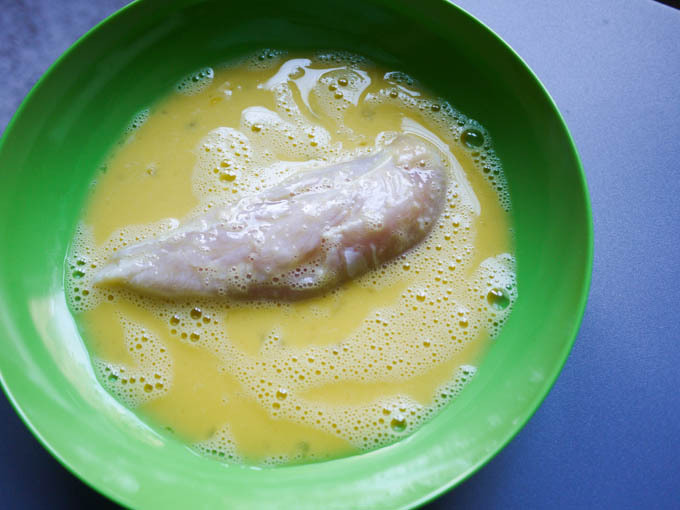 Brine the chicken in the juice for one hour. 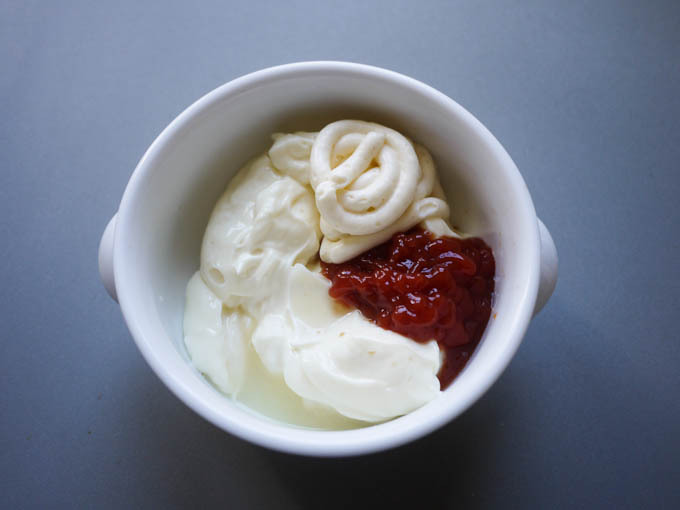 While chicken is brining, mix together mayonnaise, ketchup, horseradish sauce and lemon juice. Season to taste with salt and pepper and set aside. In a small bowl, combine two eggs. 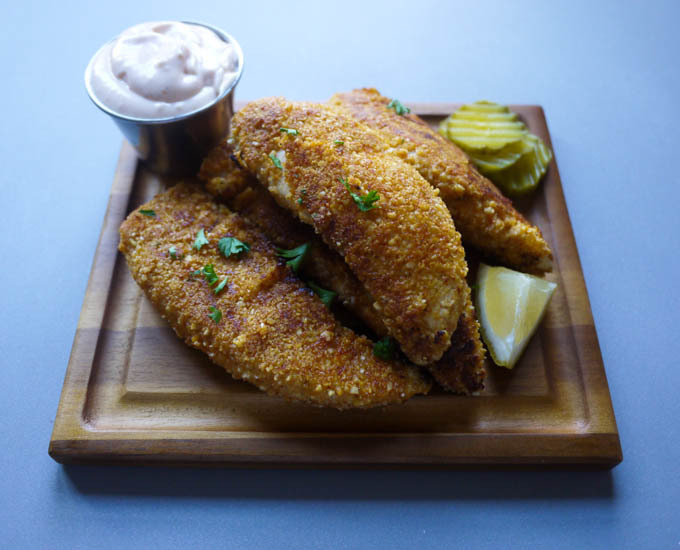 On a small plate, combine almond flour, celery salt and paprika. followed by the almond flour mixture. Heat oil in a nonstick skillet and fry chicken in batches for 3 minutes per side. -OR- Bake at 350 degrees on a greased, foil-lined baking sheet for 20 minutes. Serve with pickles and horseradish dipping sauce. These are my favorite pickles on earth! 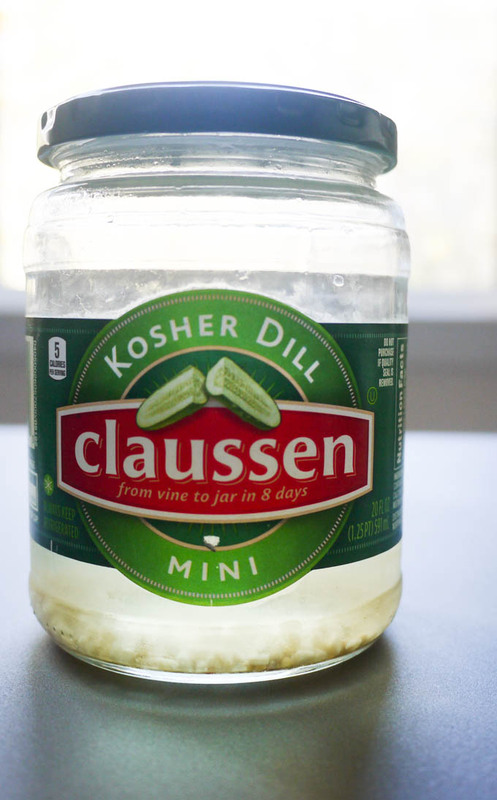 I just ate through the jar as I normally do and saved whatever juice was left when I finished it. 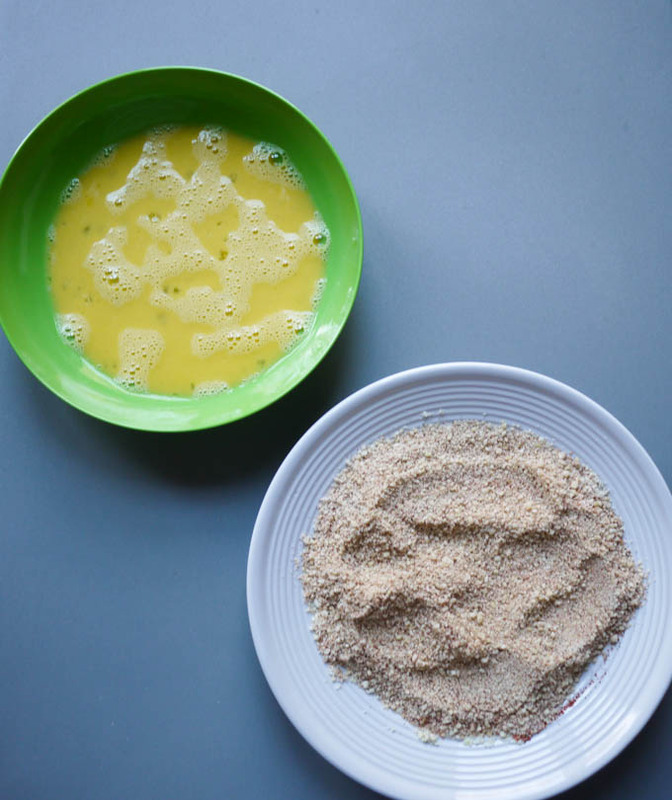 In a small bowl, combine two eggs. 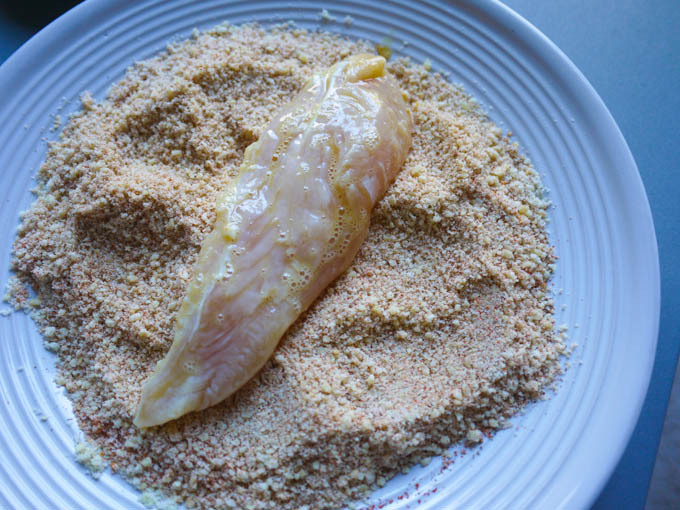 On a small plate, combine almond flour, celery salt and paprika. Heat oil in a nonstick skillet and fry chicken in batches for 3 minutes per side. Bake at 350 degrees on a greased, foil-lined baking sheet for 20 minutes. Such a great way to add a flavour boost to chicken. I love pickled cucumbers and I think it’s ingenious to use the juice for a marinade! Will definitely share this with my readers – Thanks!